Companion Female Hair styles for Players by Mr Esturk. 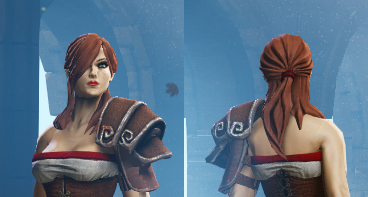 Replaces 3 of the female player haircuts with companion hairstyles. This mod features several non-combat related AI functions for player characters (all optional), such as: Healing, Resurrection, Status Removal (burning, knocked down, poison), Locked Item Destruction, Fire Clearing, Acceleration (Haste), Buffing etc. Same rules as players. In addition, there are options to change movement speed, combat idling etc. 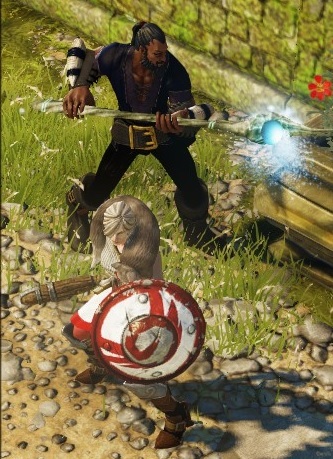 This mod adds 6 new henchmen to the hireable list at the end of time.